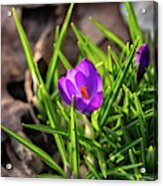 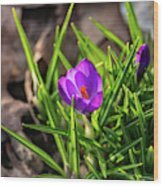 First Crocus Of 2019 is a photograph by Jeff Severson which was uploaded on March 31st, 2019. 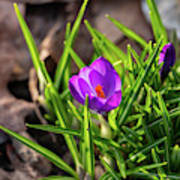 A sign that Spring is finally here: the first crocus of the year blossoming in my yard. 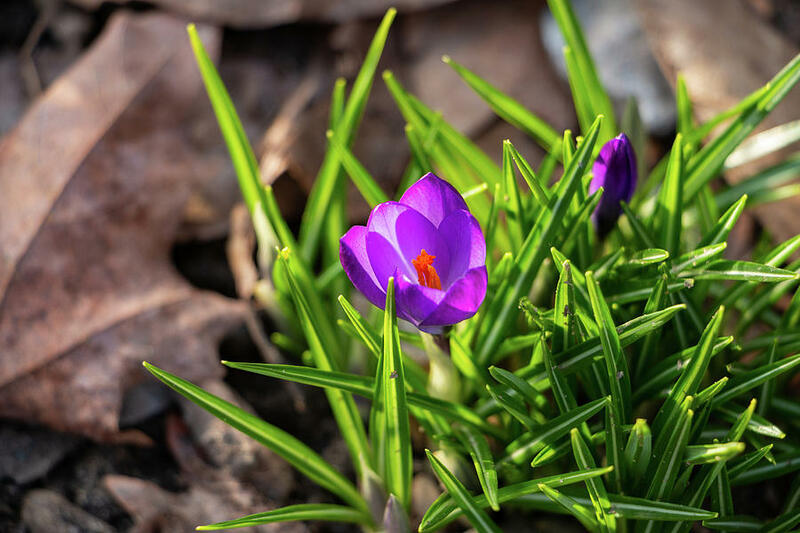 There are no comments for First Crocus Of 2019. Click here to post the first comment.